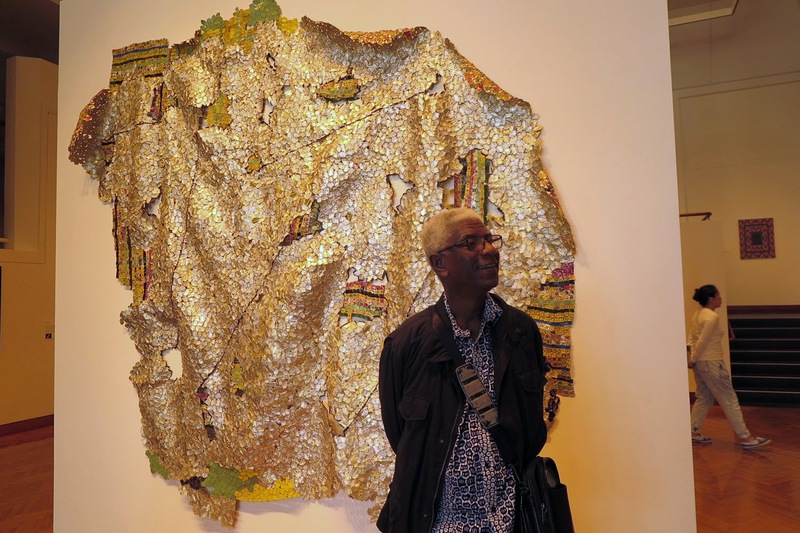 El Anatsui has been in Princeton since the beginning of the week as the 2015 Sarah Lee Elson, Class of 1984, International Artist-in-Residence. 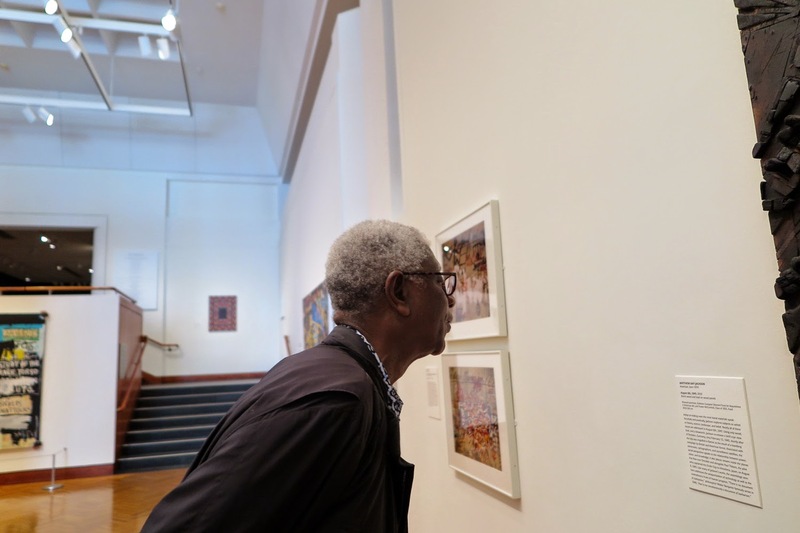 As part of this major event here, the Princeton University Art Museum recently acquired Anatsui's work, Another Place (2015) now installed on the island wall in the Museum's main contemporary art gallery. 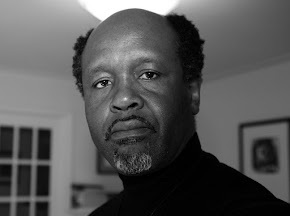 El was at the museum yesterday to see the work, installed just the day before.